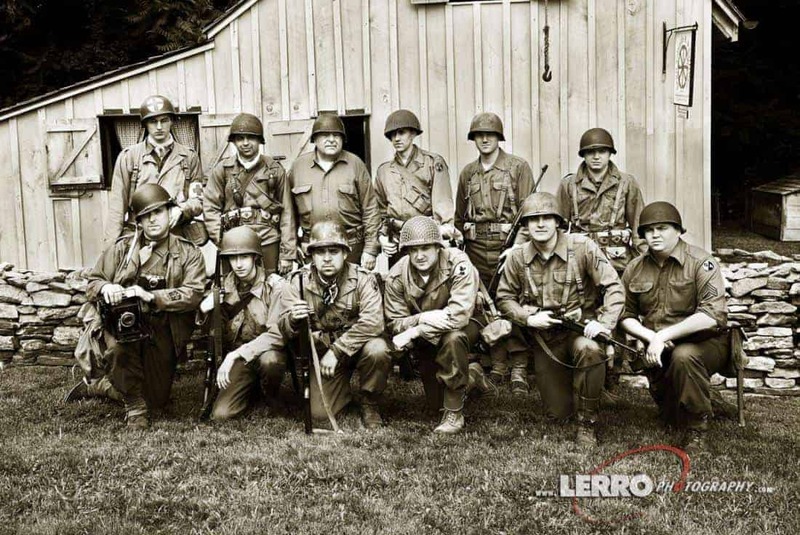 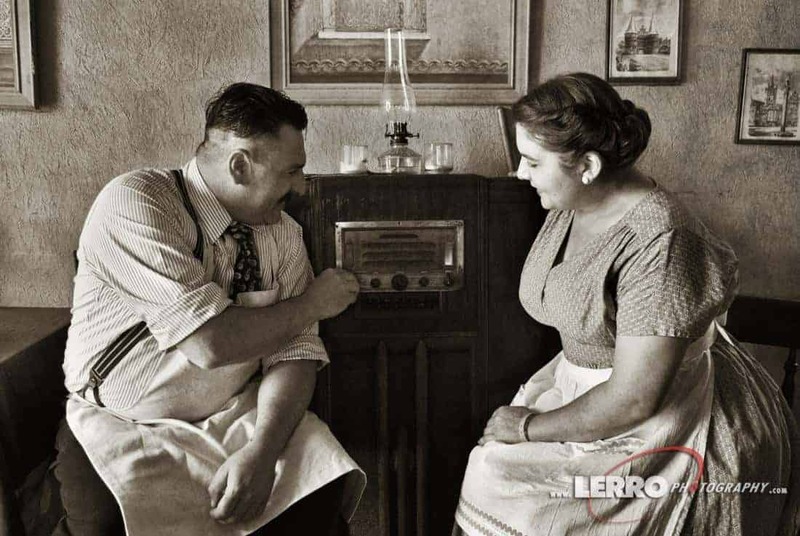 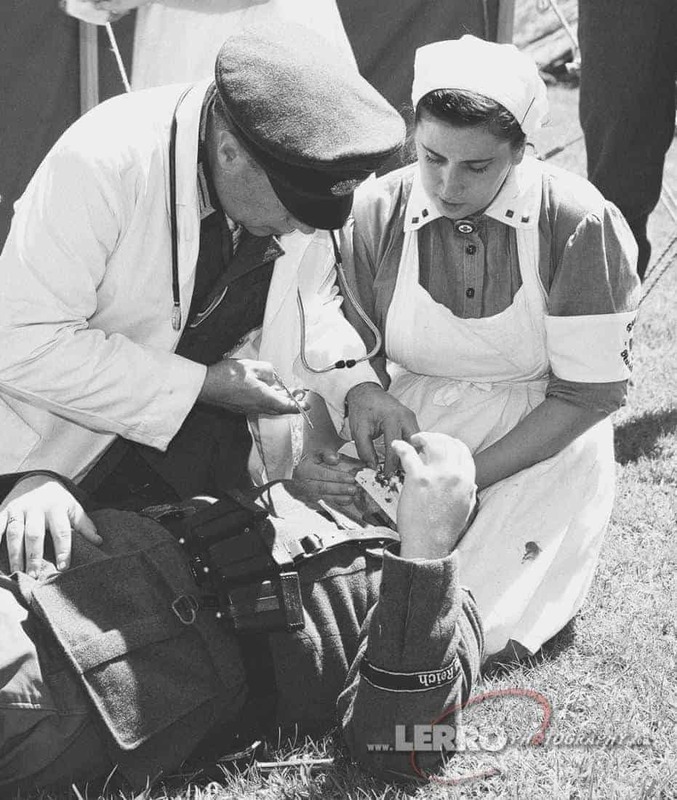 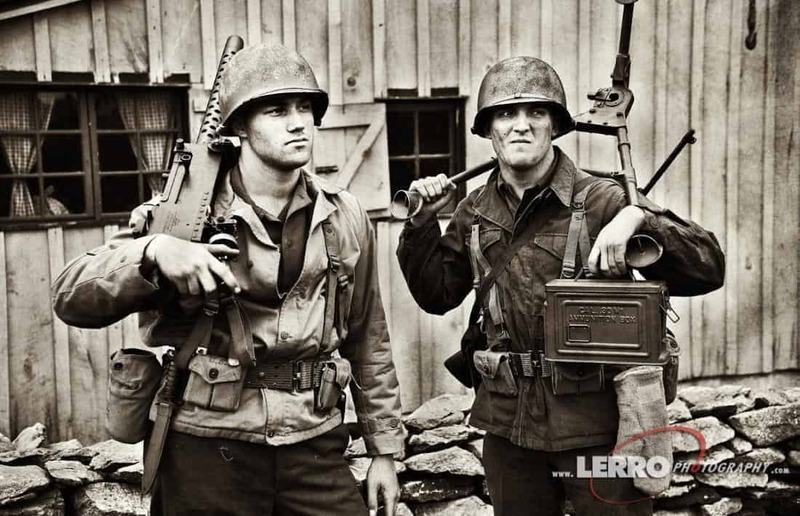 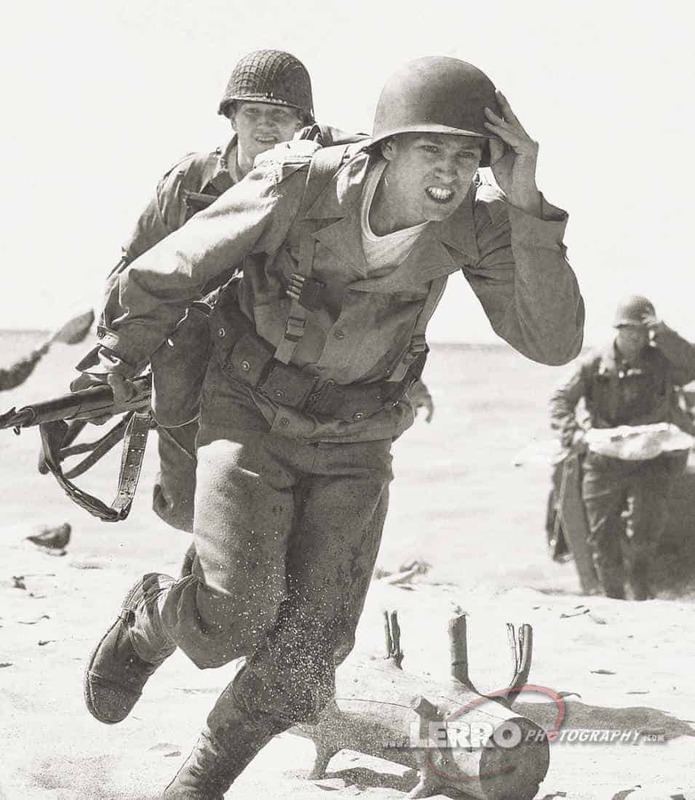 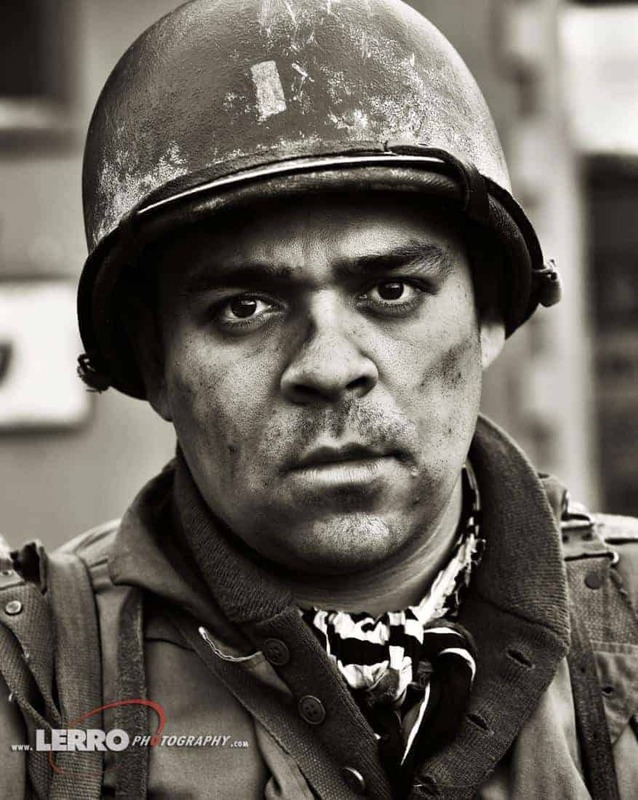 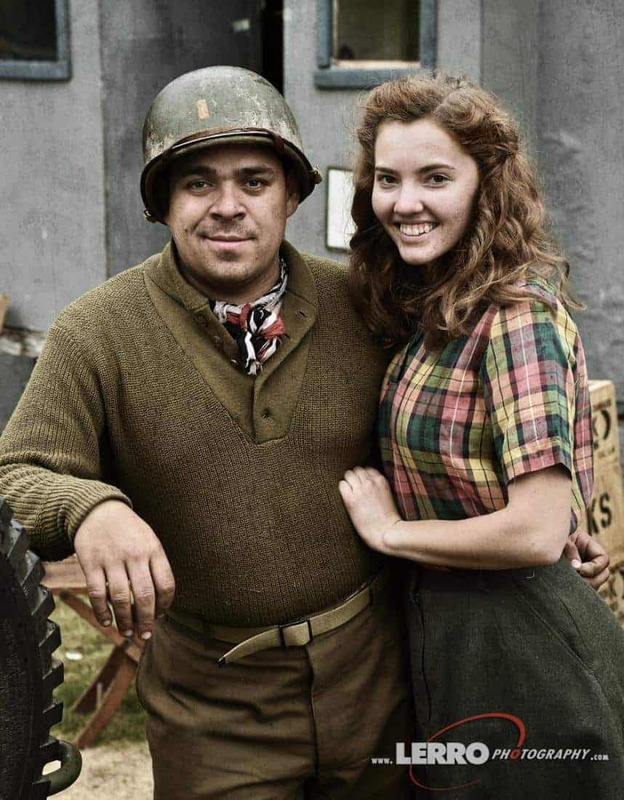 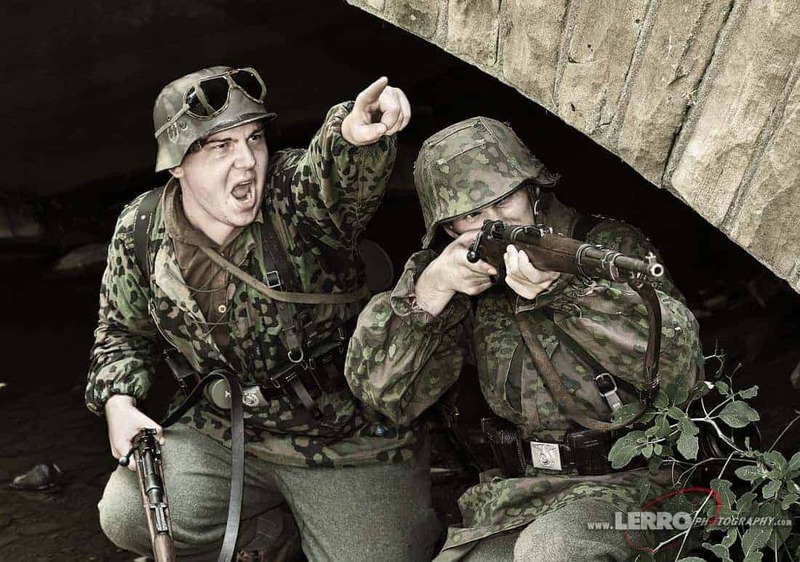 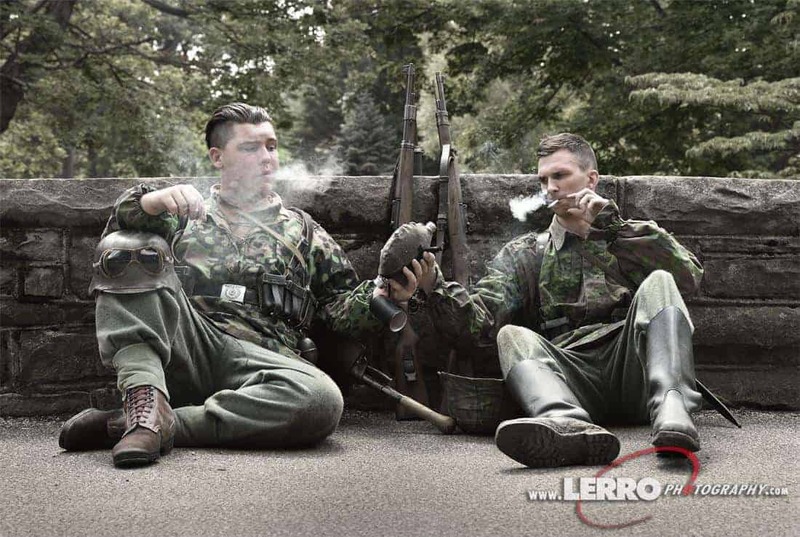 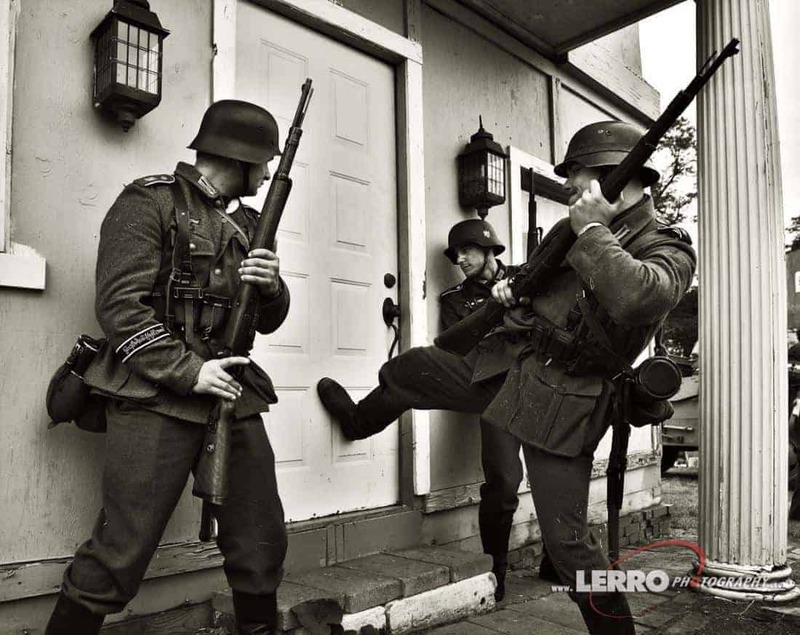 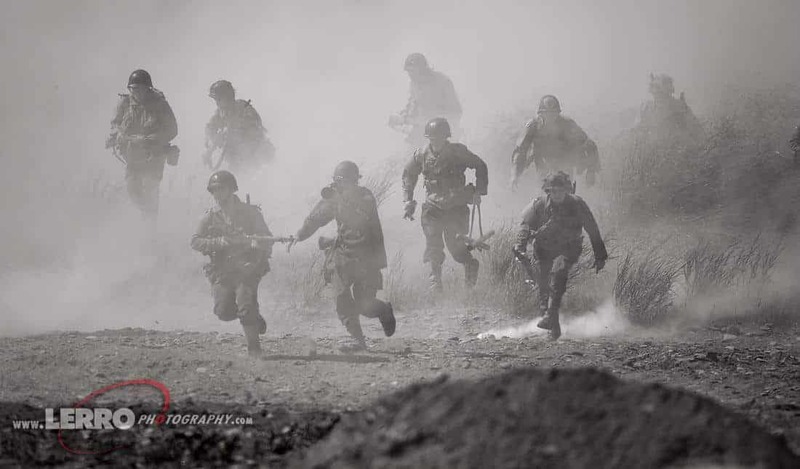 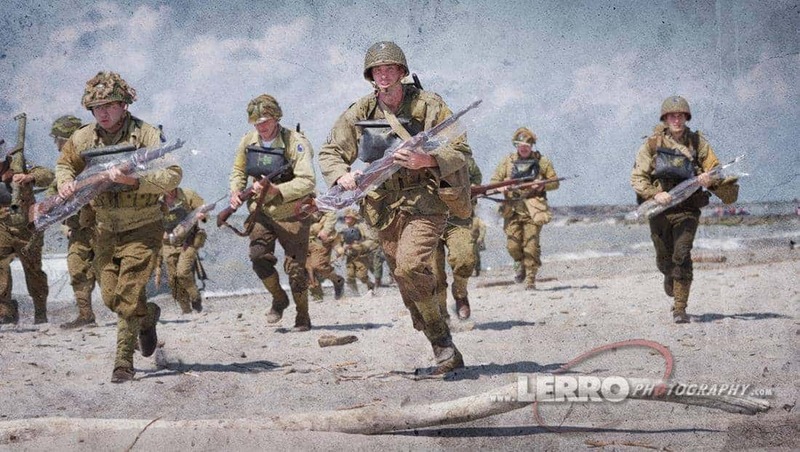 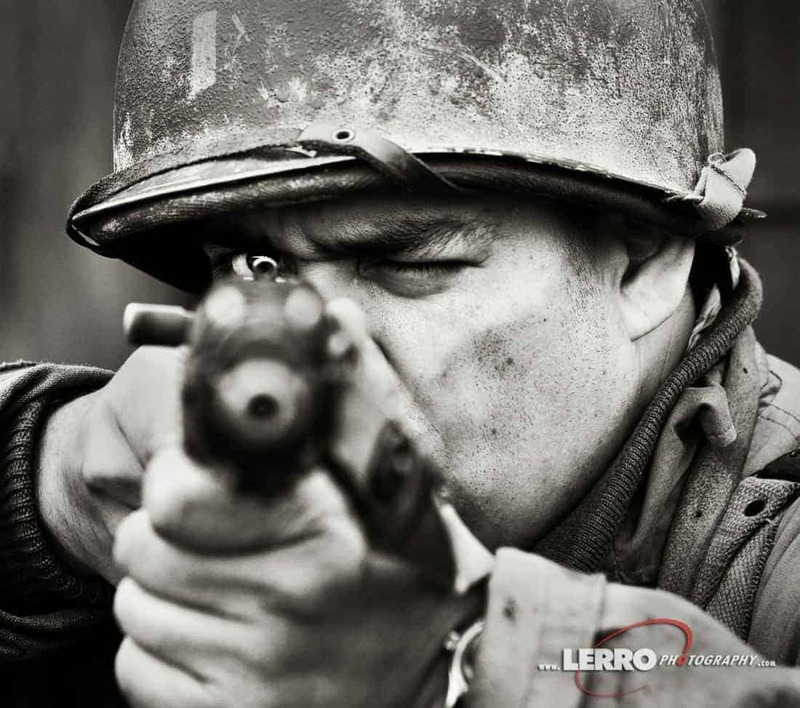 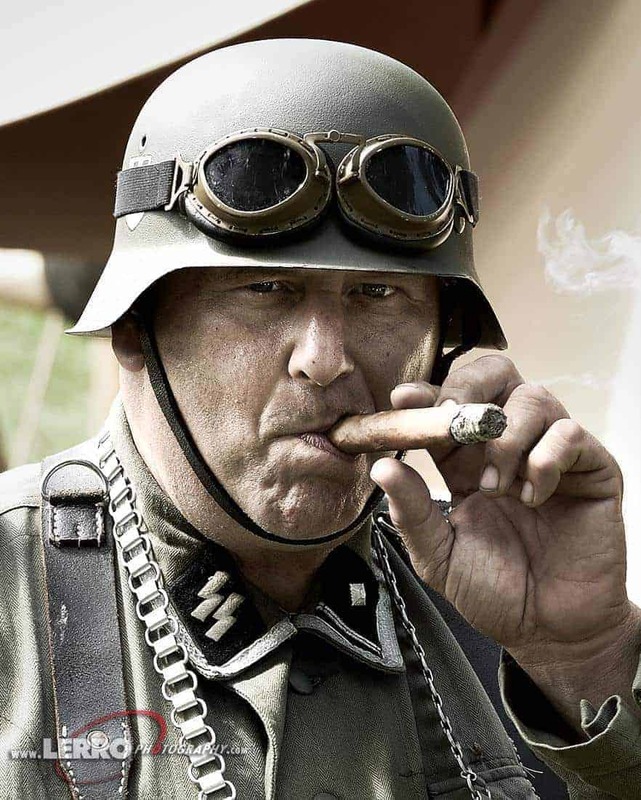 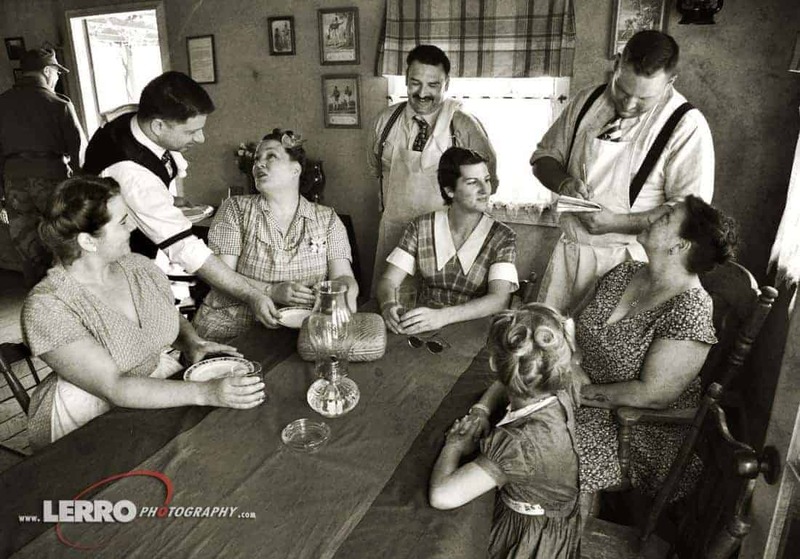 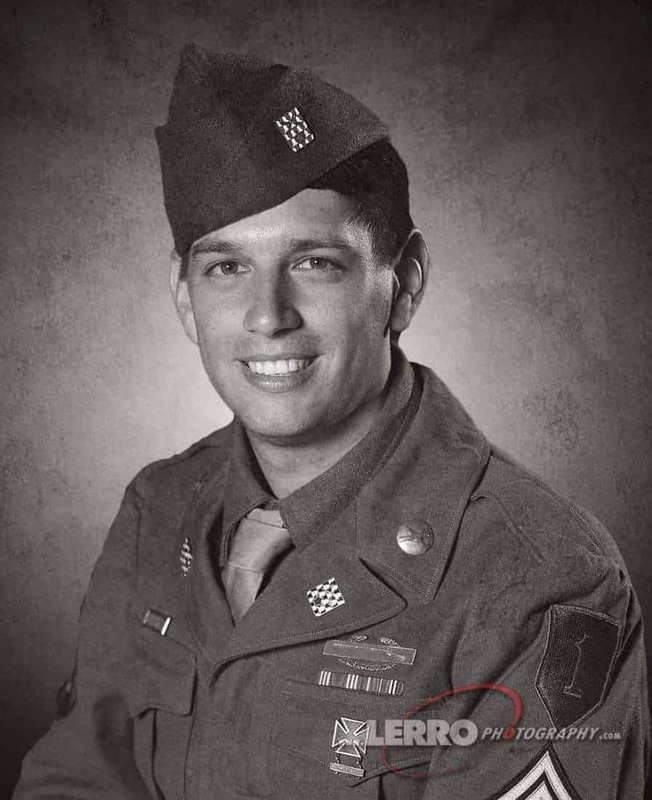 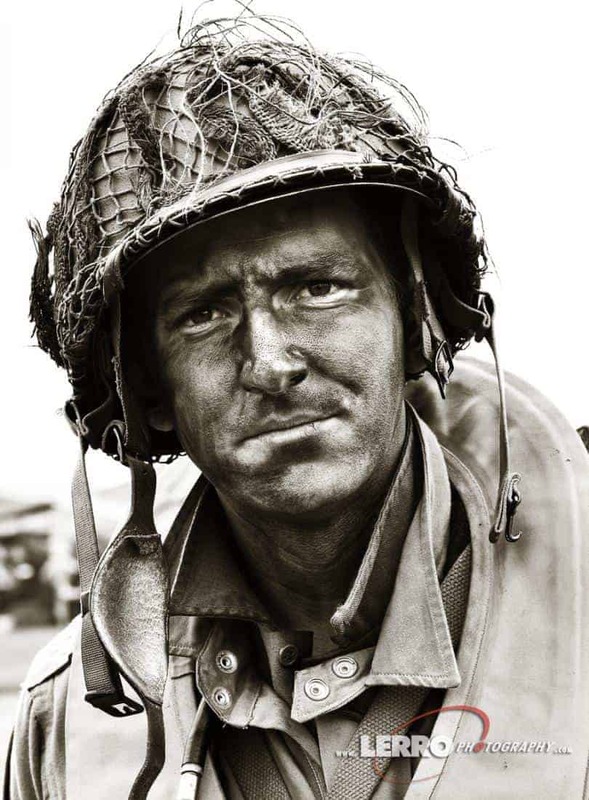 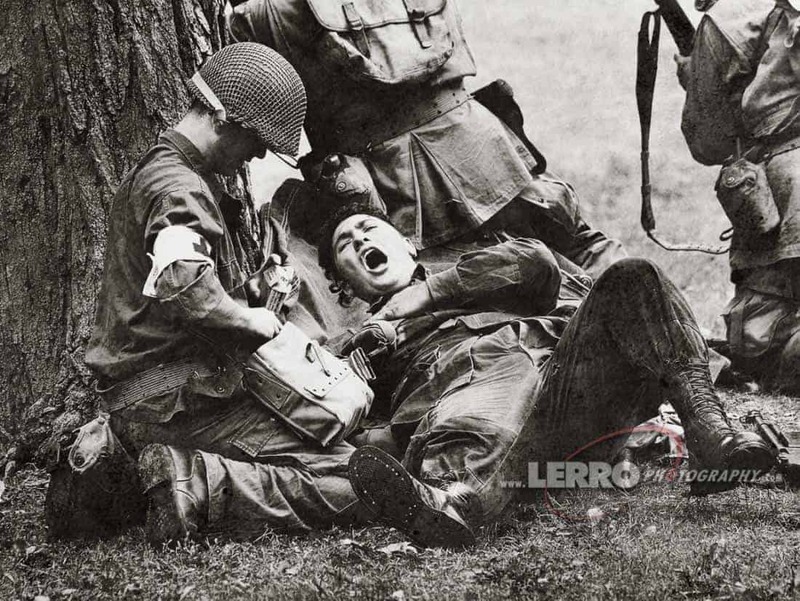 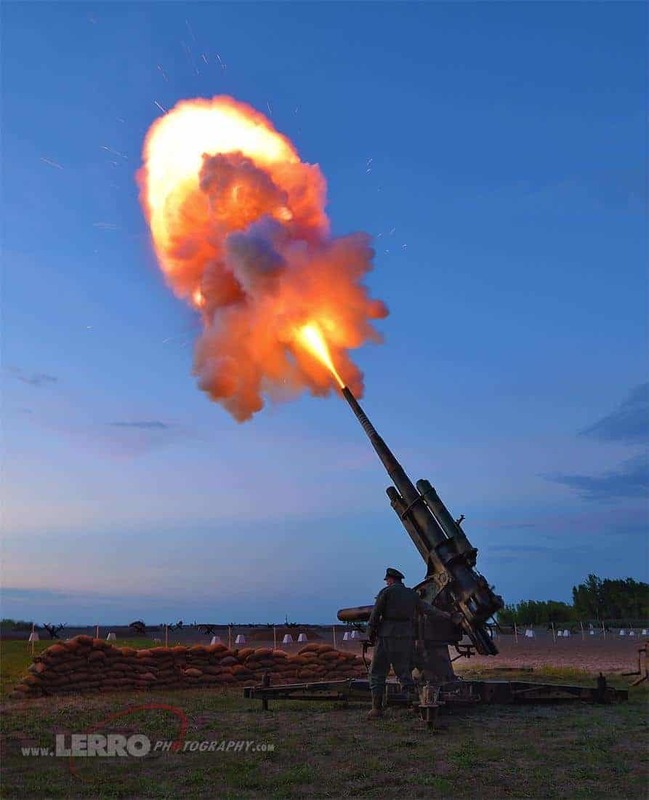 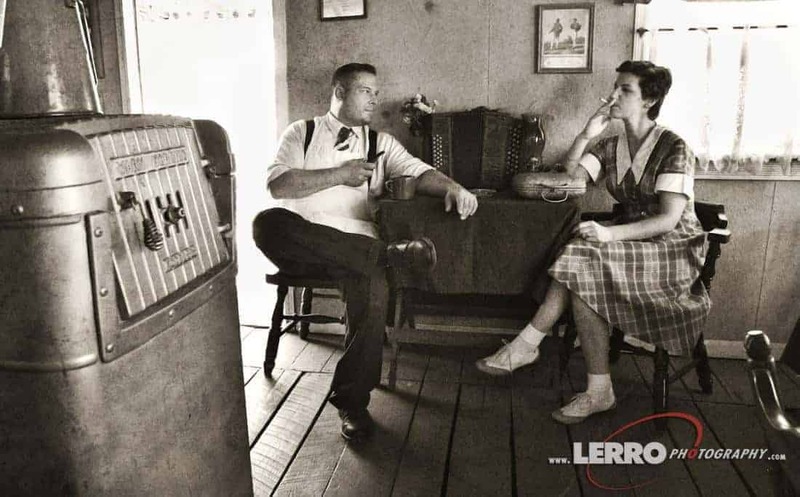 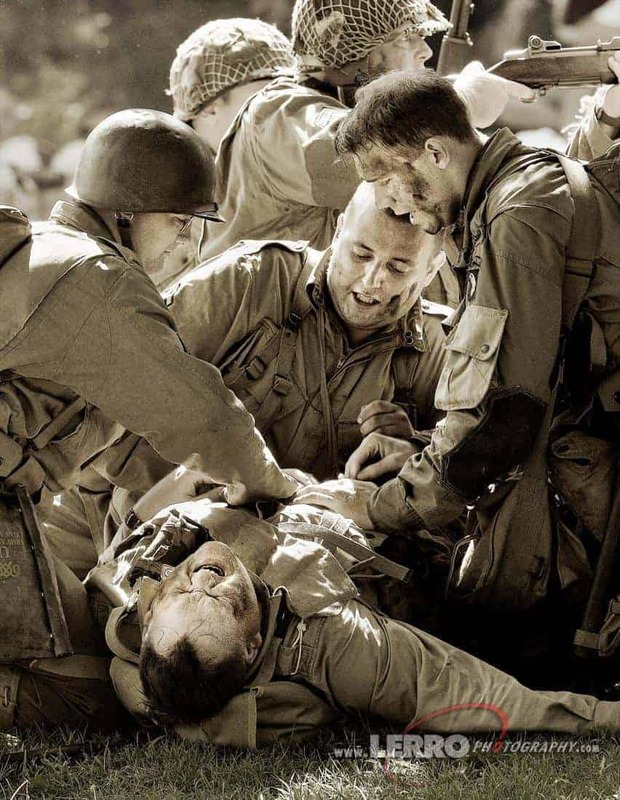 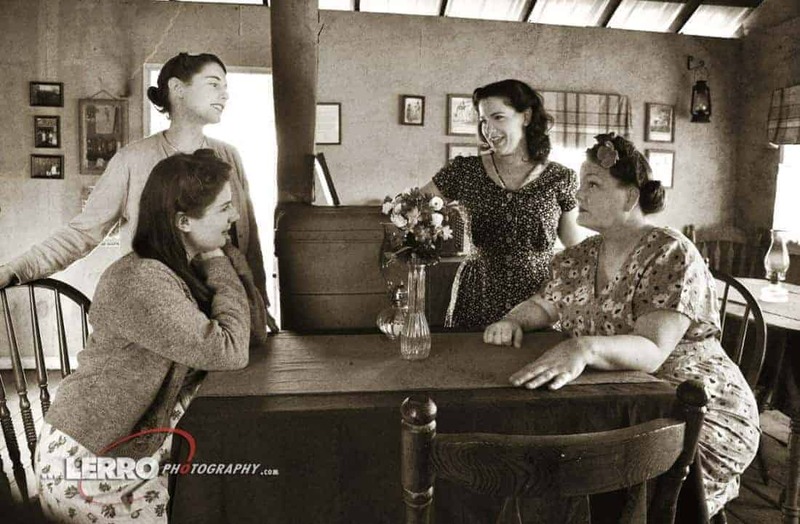 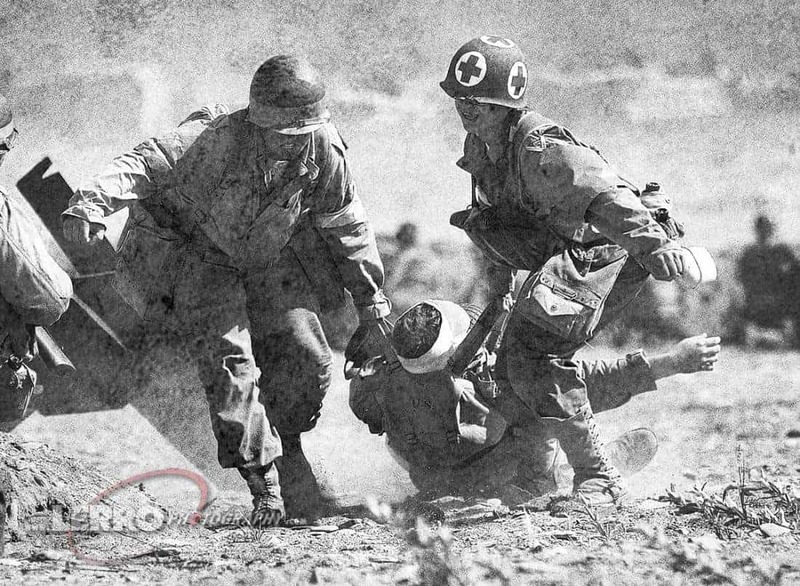 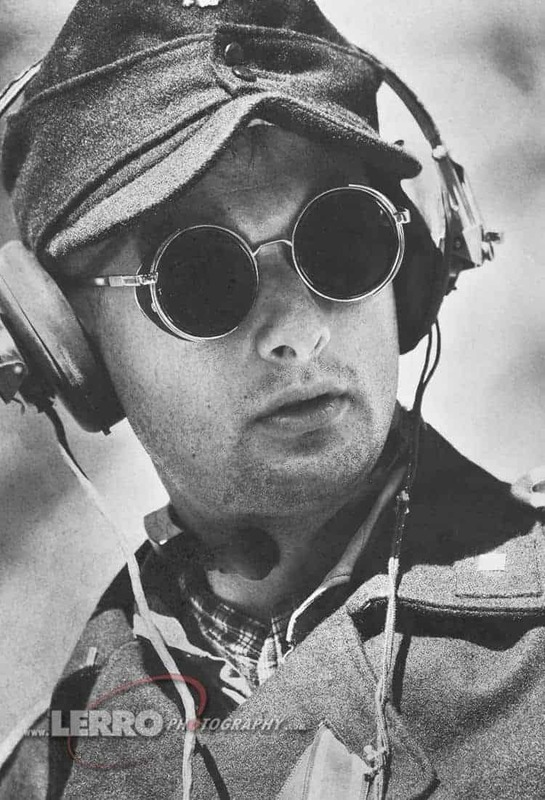 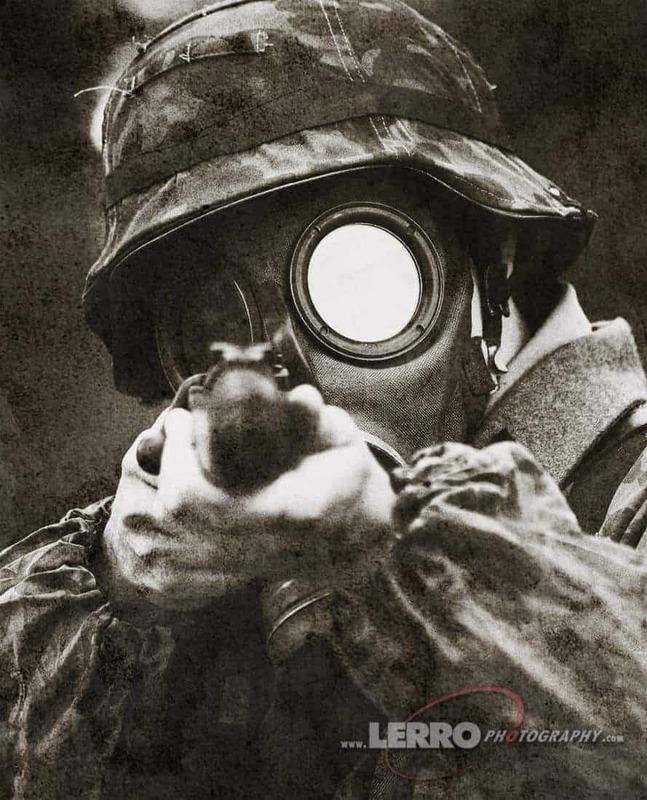 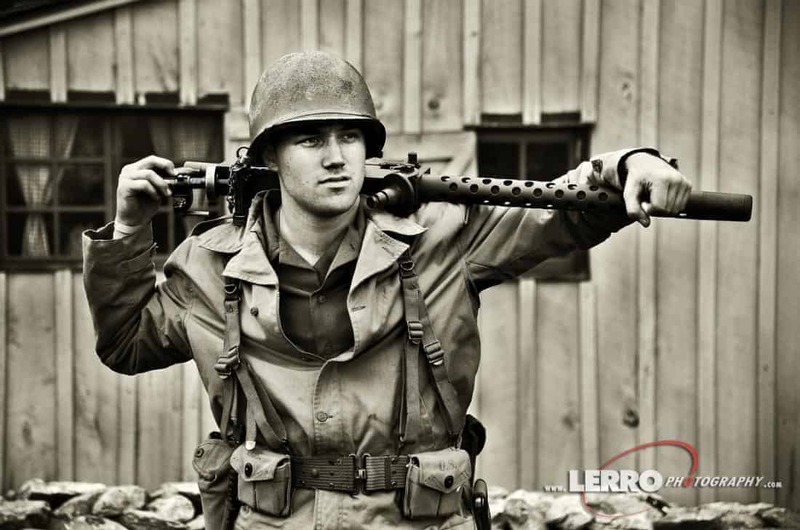 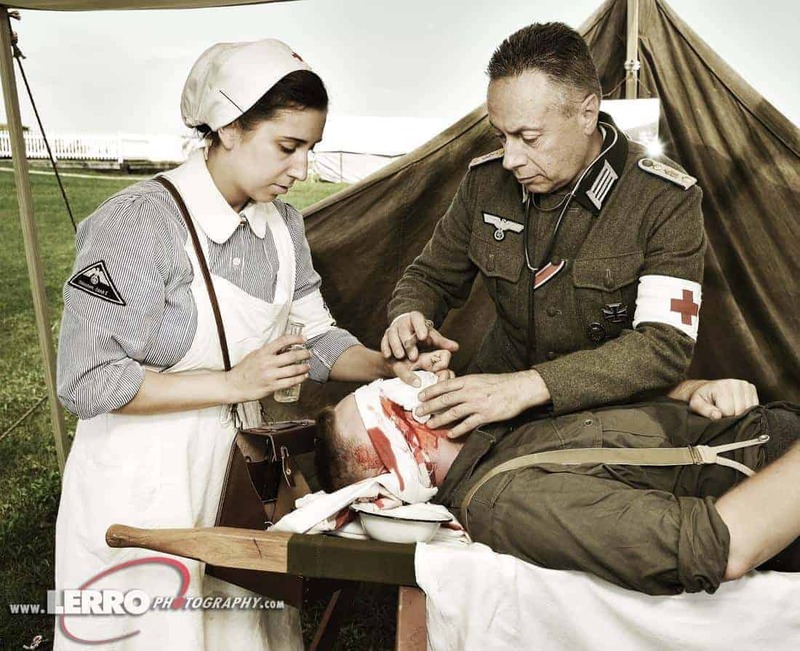 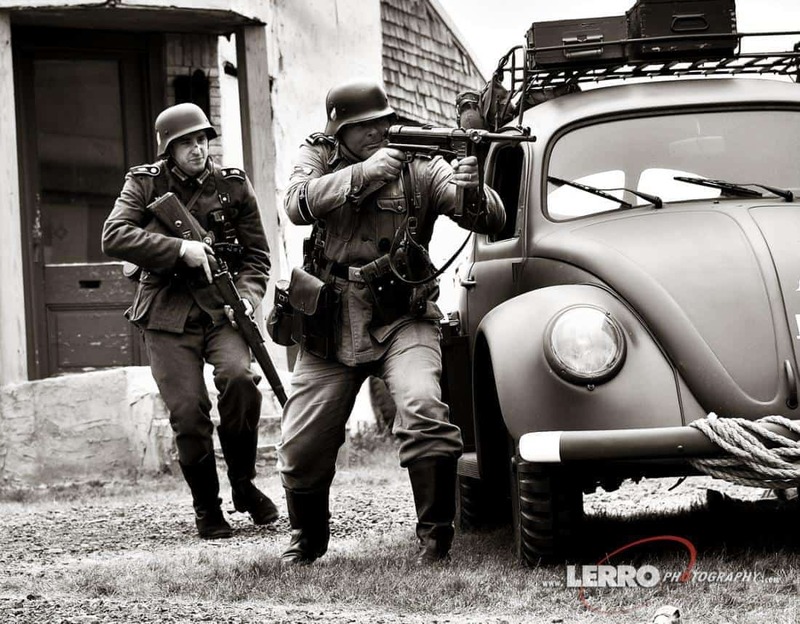 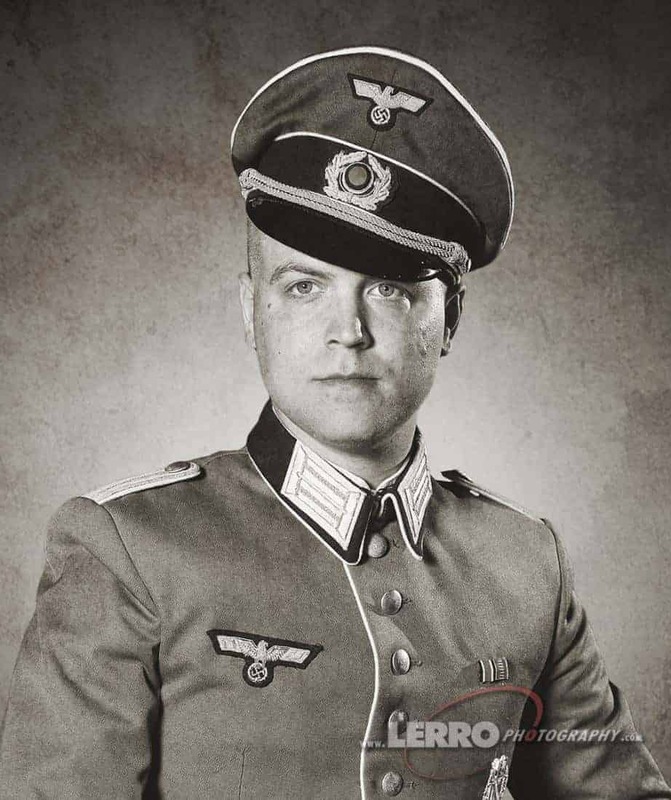 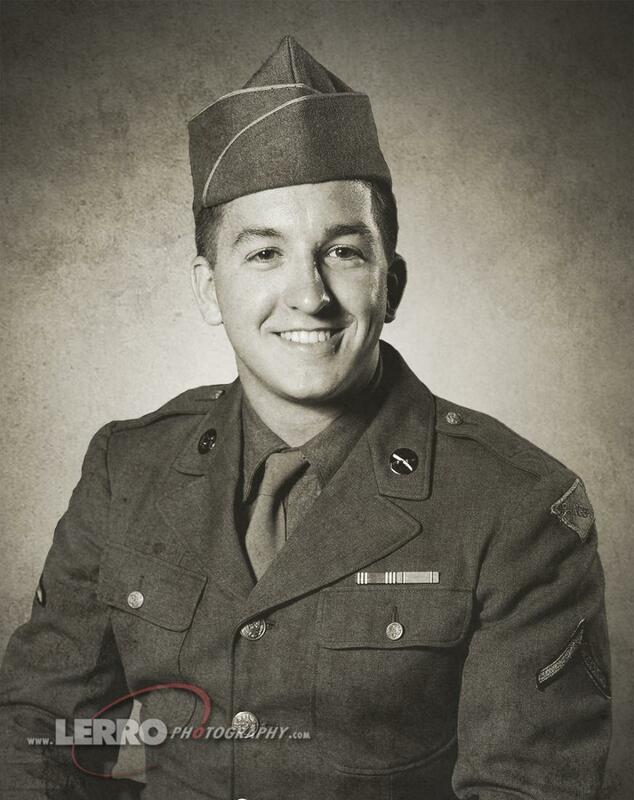 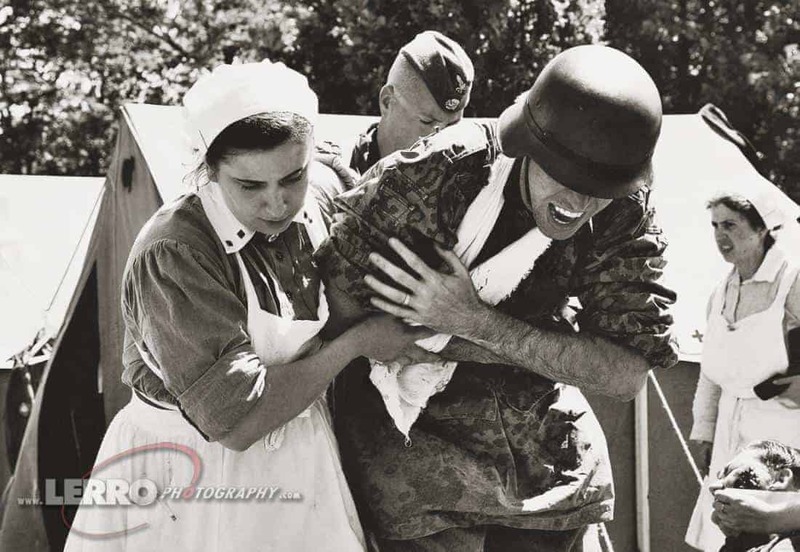 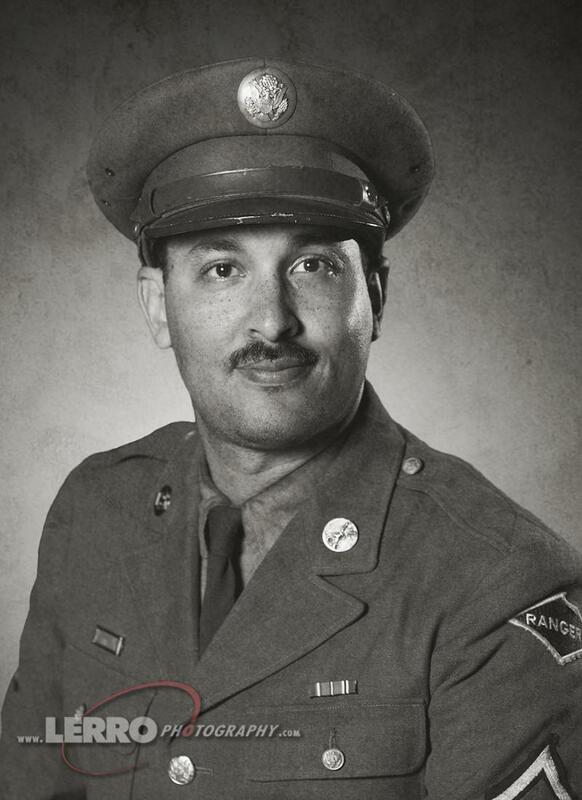 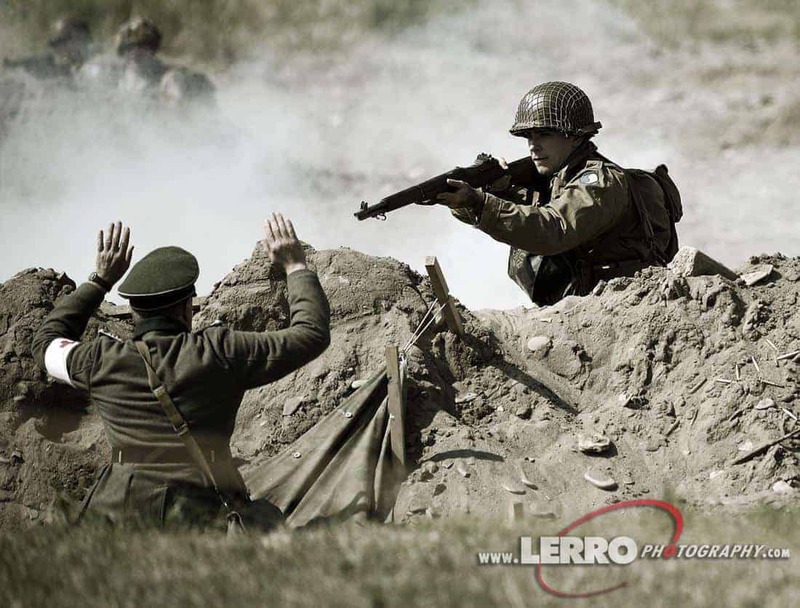 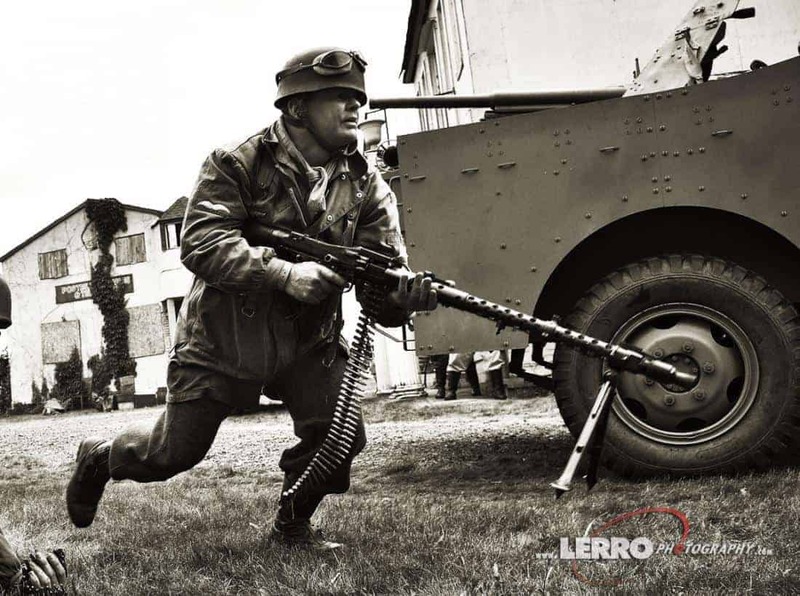 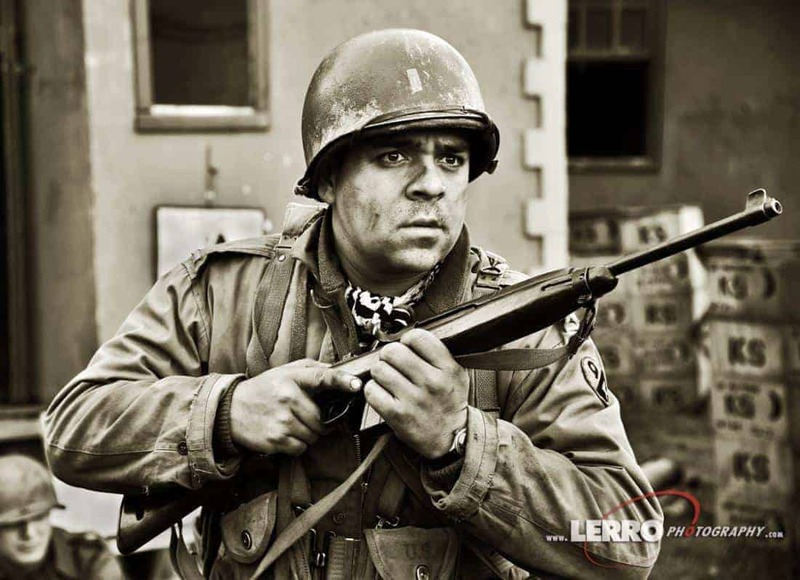 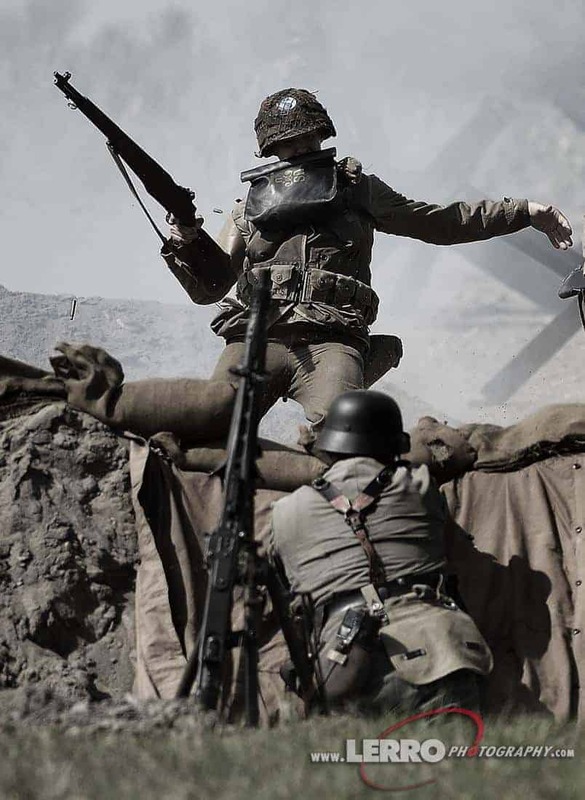 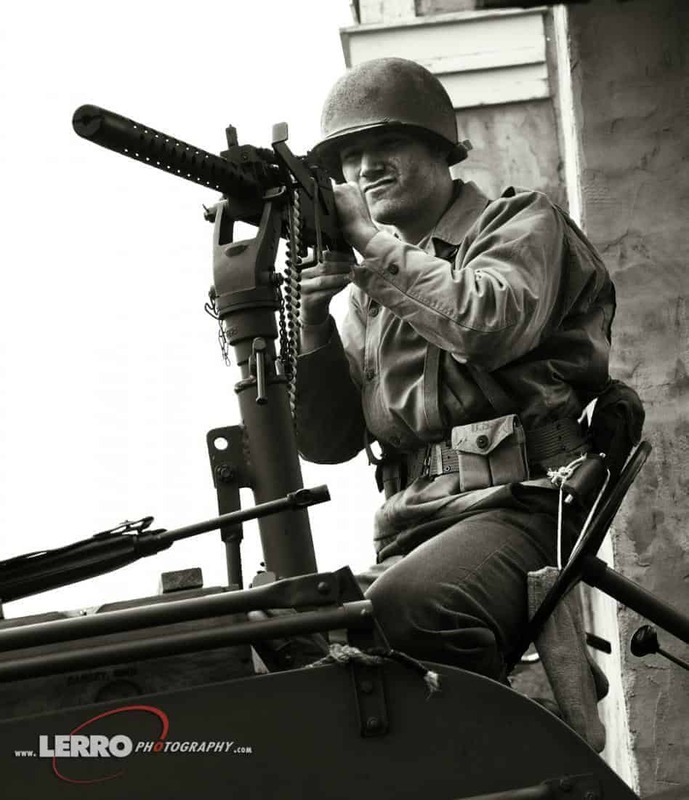 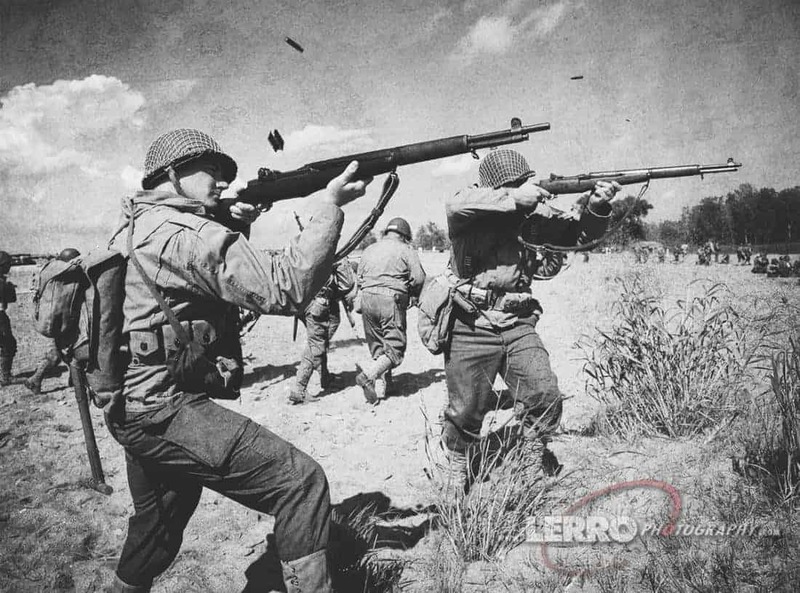 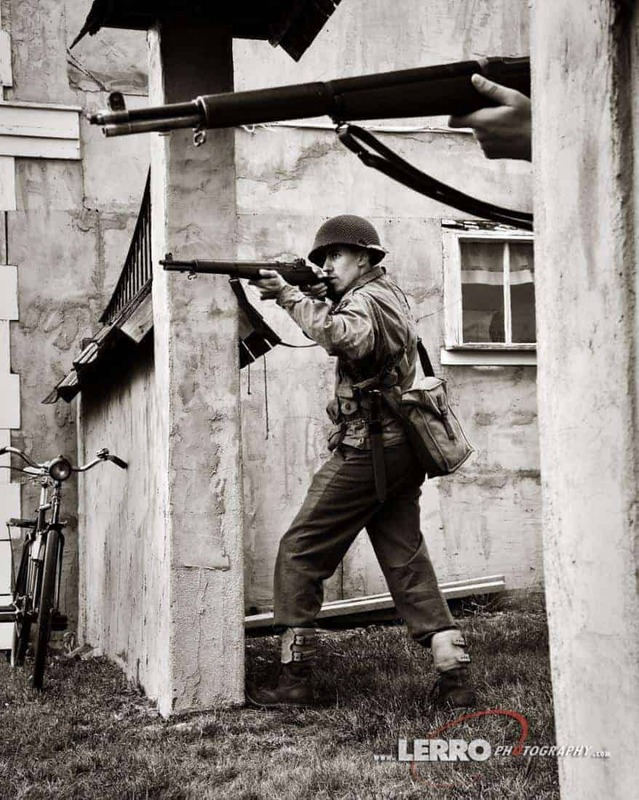 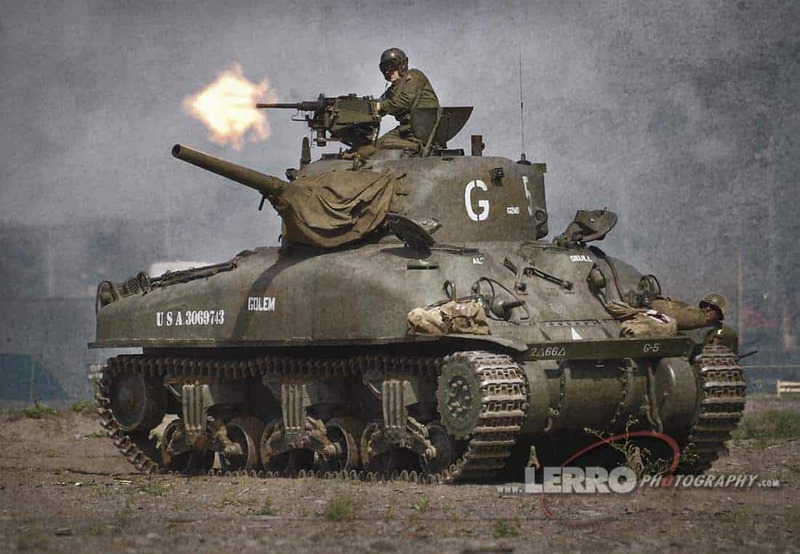 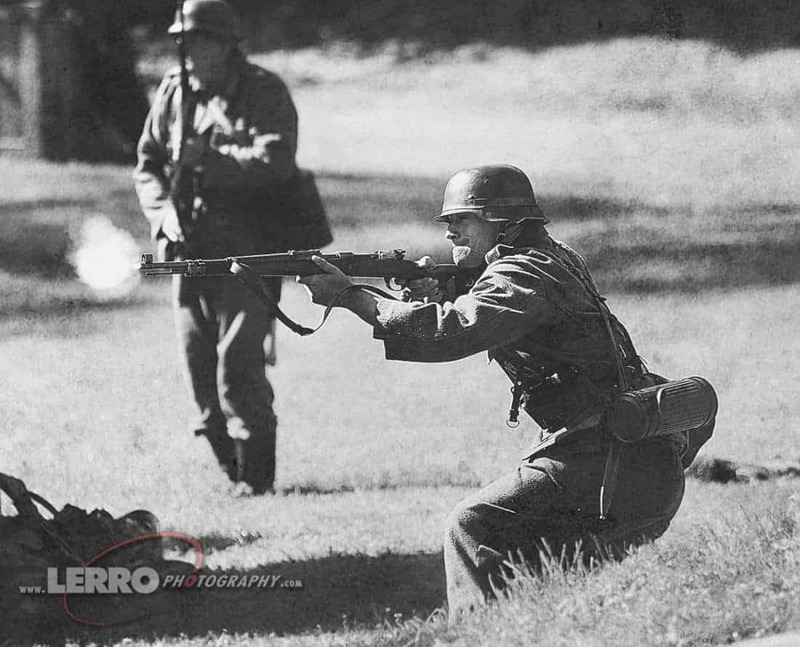 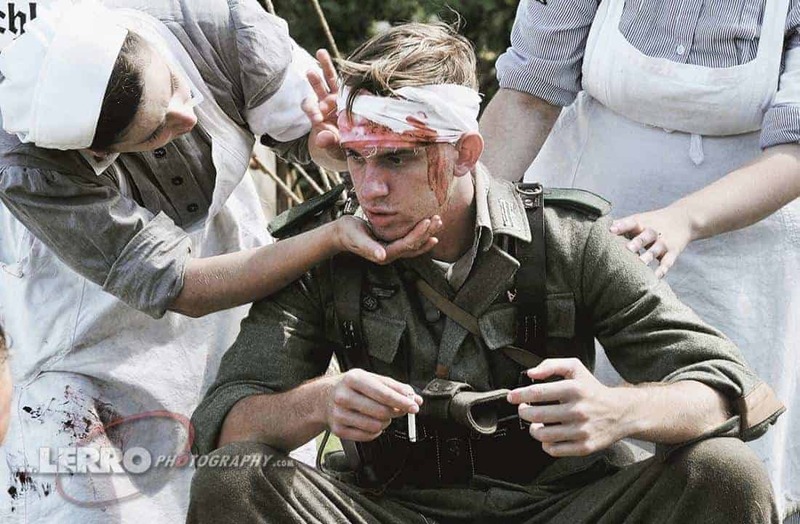 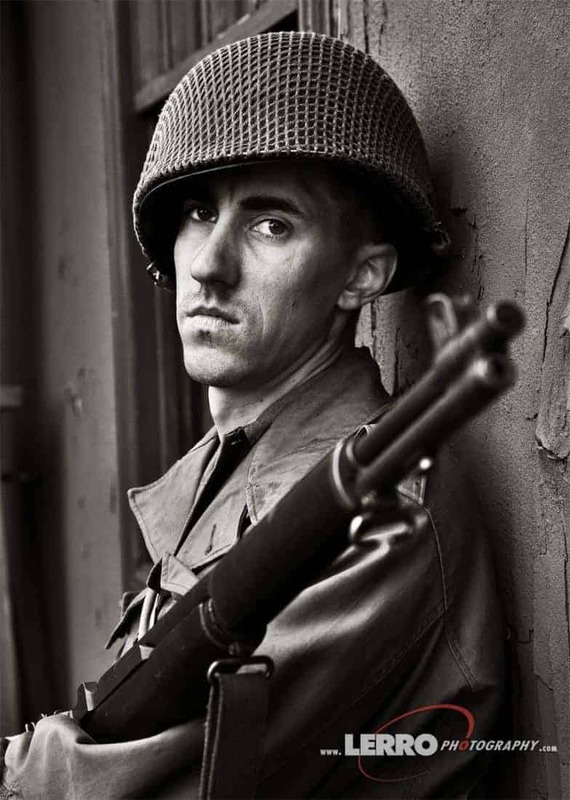 Lerro Productions has been expanding the themed and reenactment photo shoots to include the WWII era. 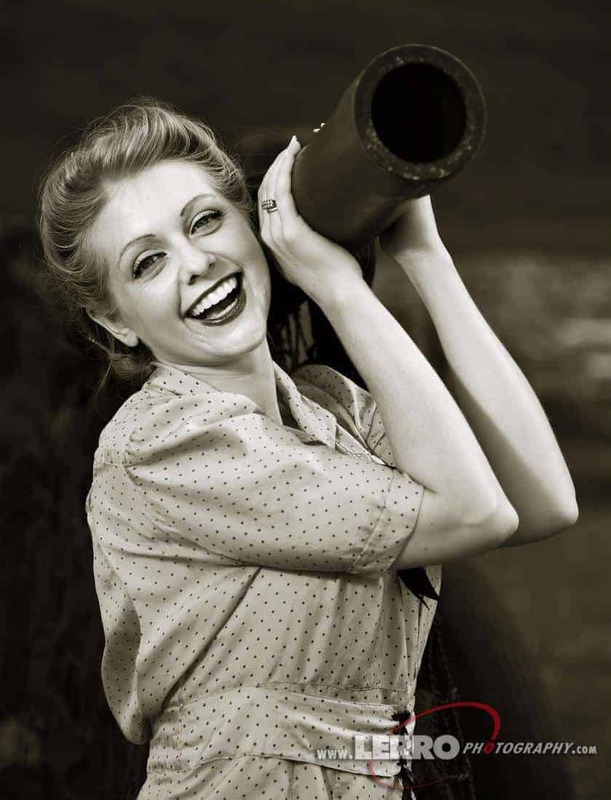 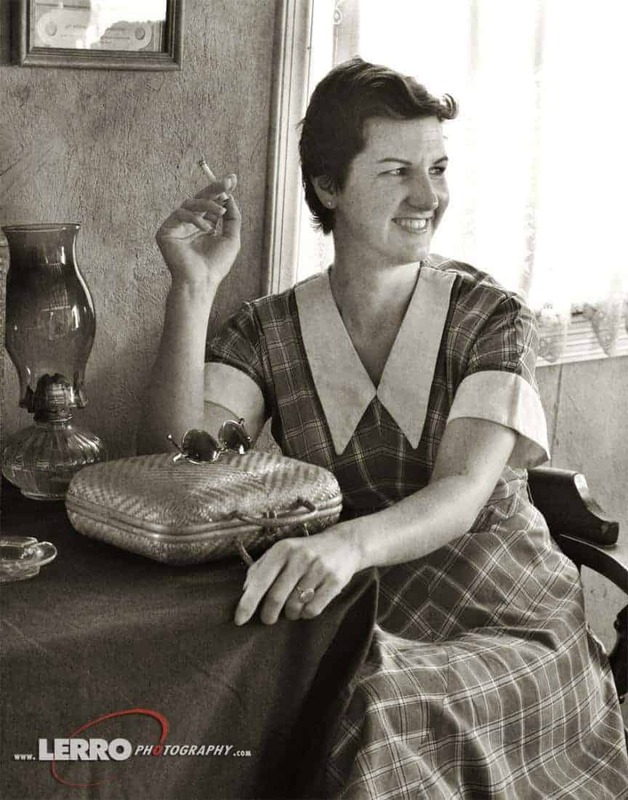 This includes the Rosie the Riveter and the military ground and air shoots. 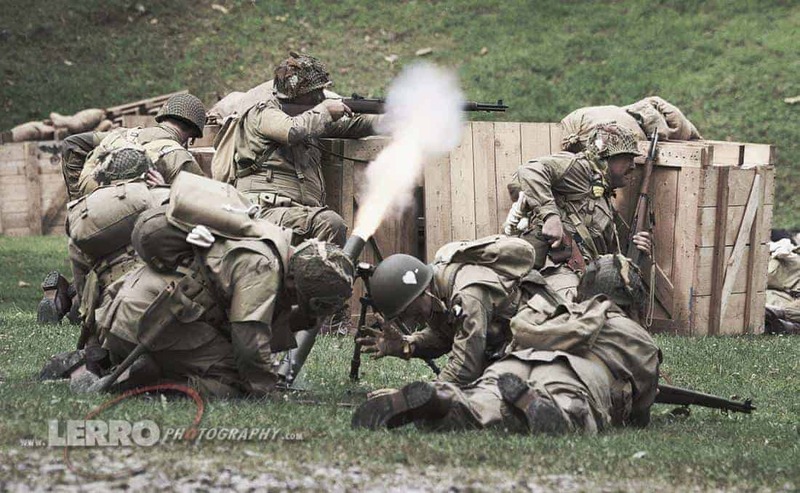 In order to find more reenactors, I’ve been attending large WWII events that draw in thousands of reenactors from across the country. 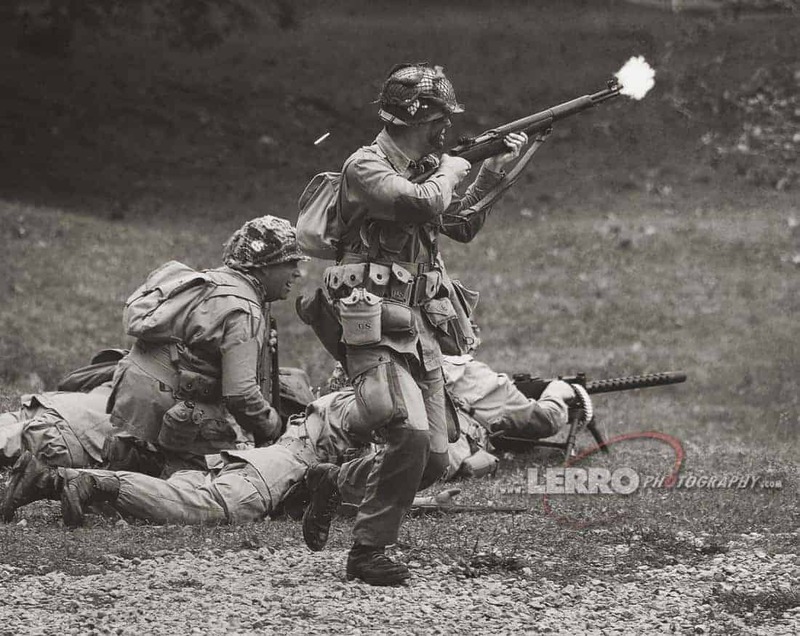 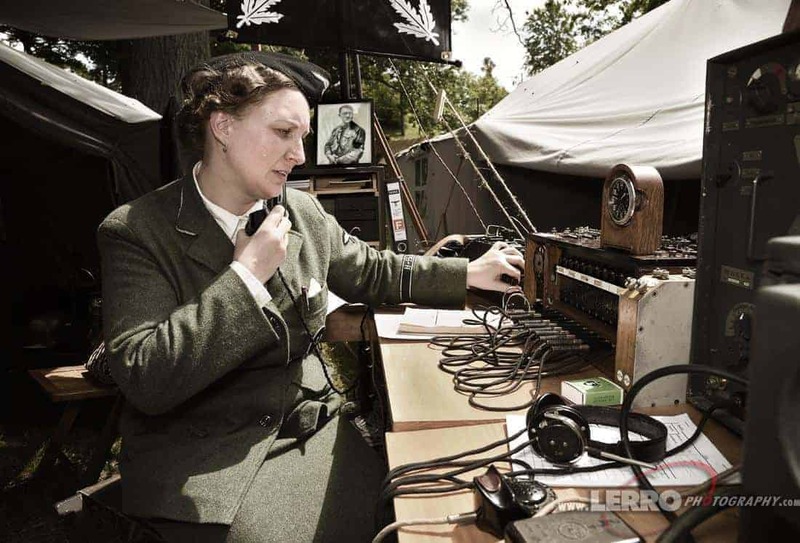 In the process of attending these events, I become friends with many of the reenactors and have actually participated in a couple of the events at a “WWII War Correspondence” photographer. 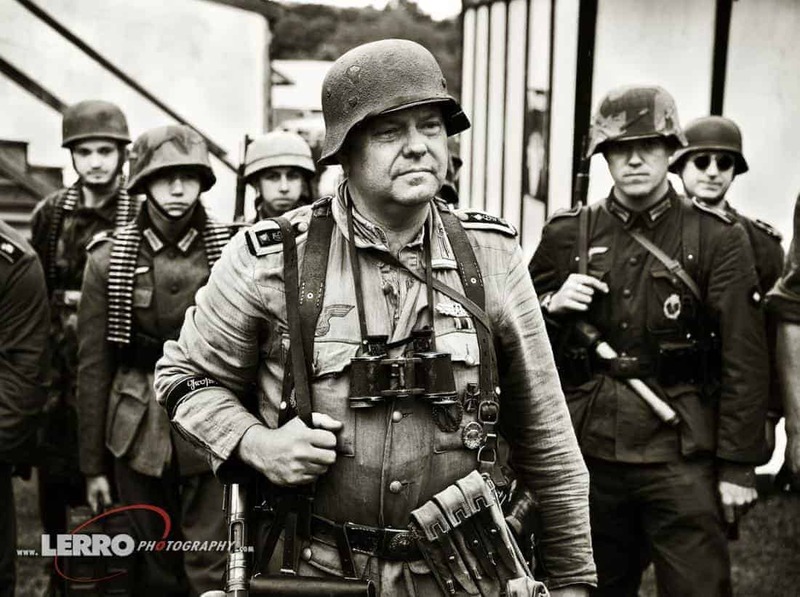 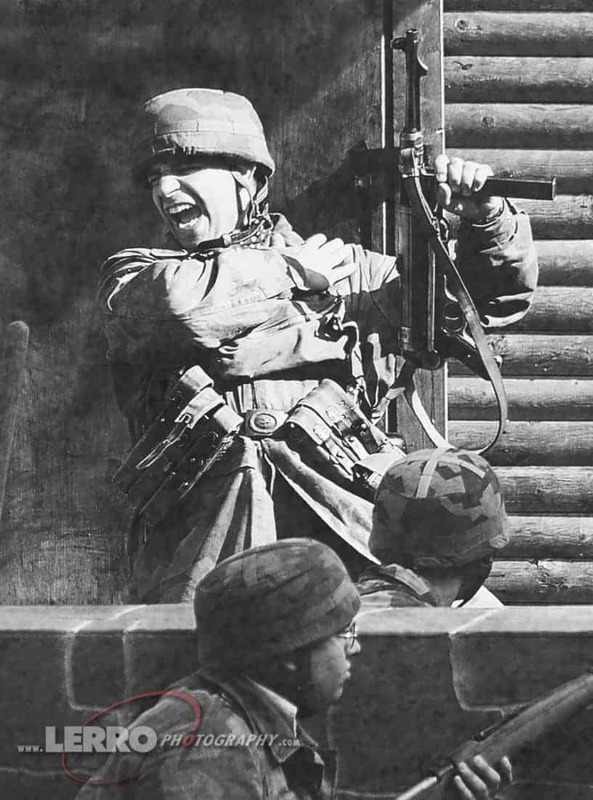 In the future, we hope to offer a variety of WWII military type photo shoots. 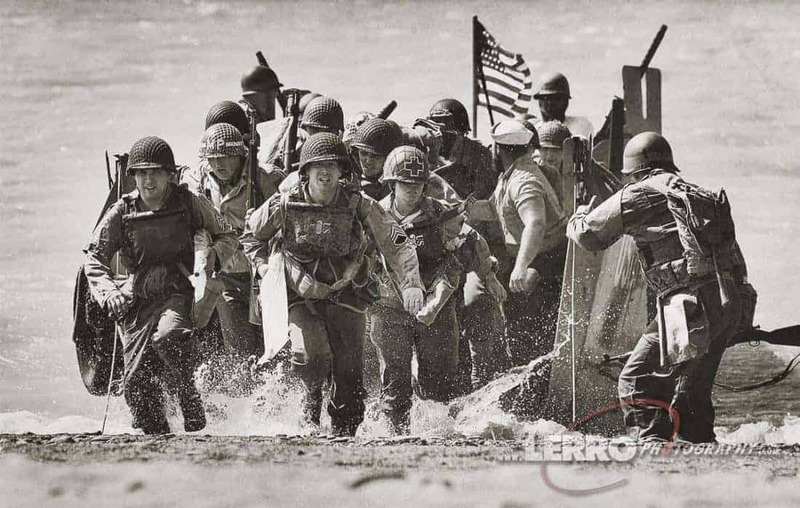 Below are photos from the D-Day Conneaut 2016-2017 events as well as the Reading Airshow 2017. 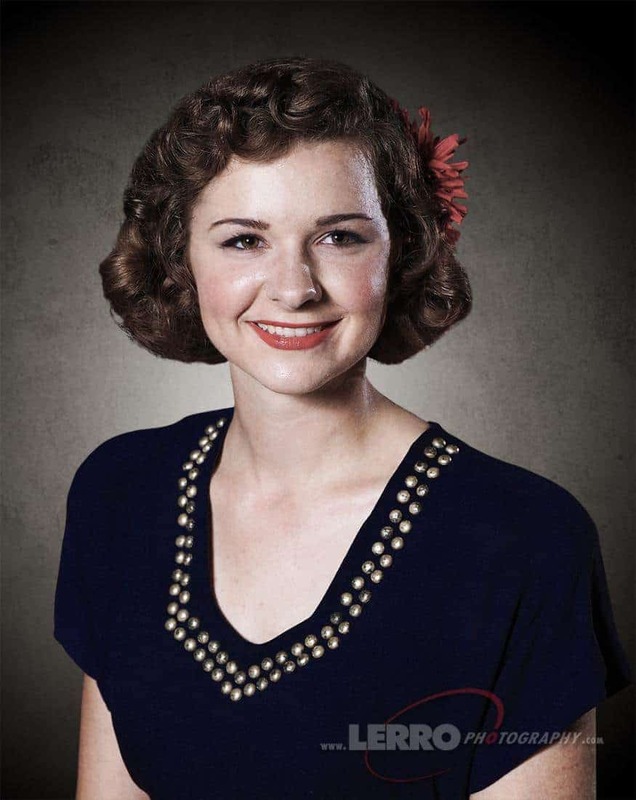 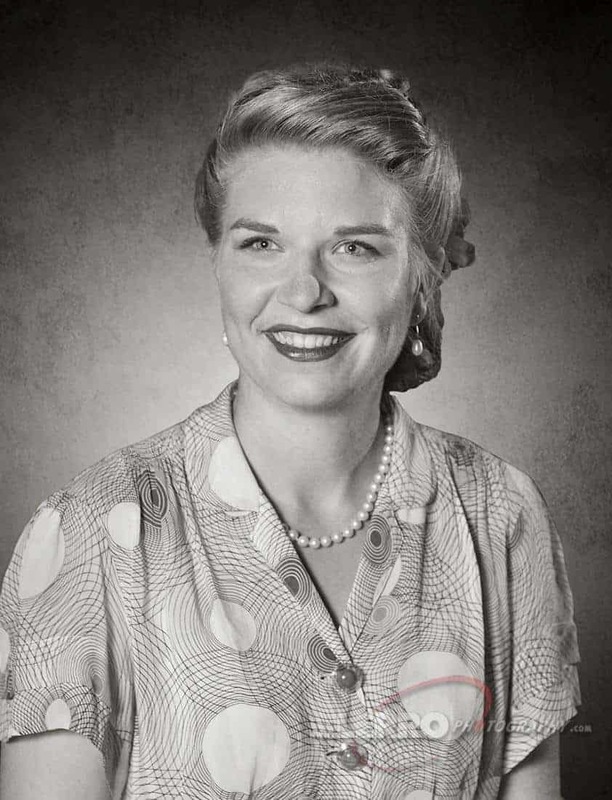 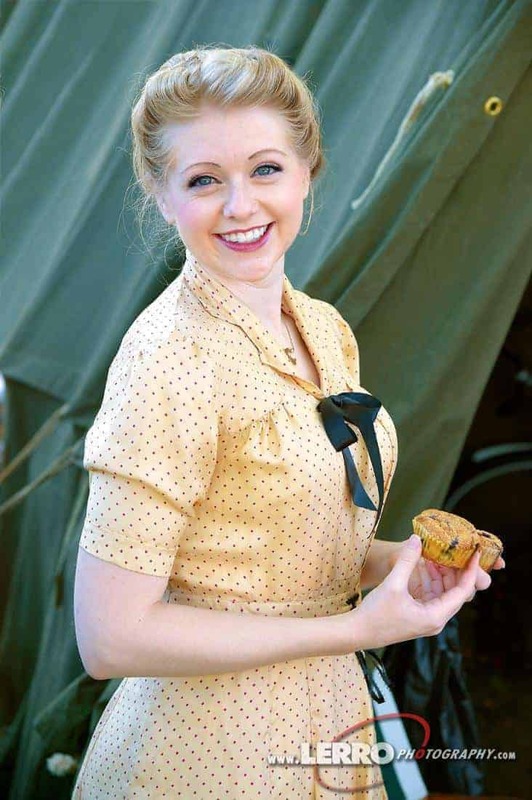 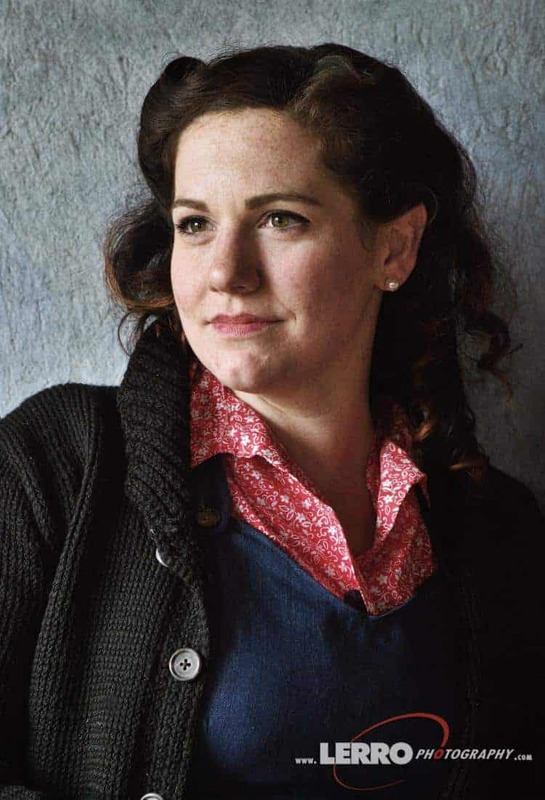 Many of the reenactors from our Rosie the Riveter photo shoots at the Strasburg Railroad participate at the Reading Airshow so you may see some familiar faces. 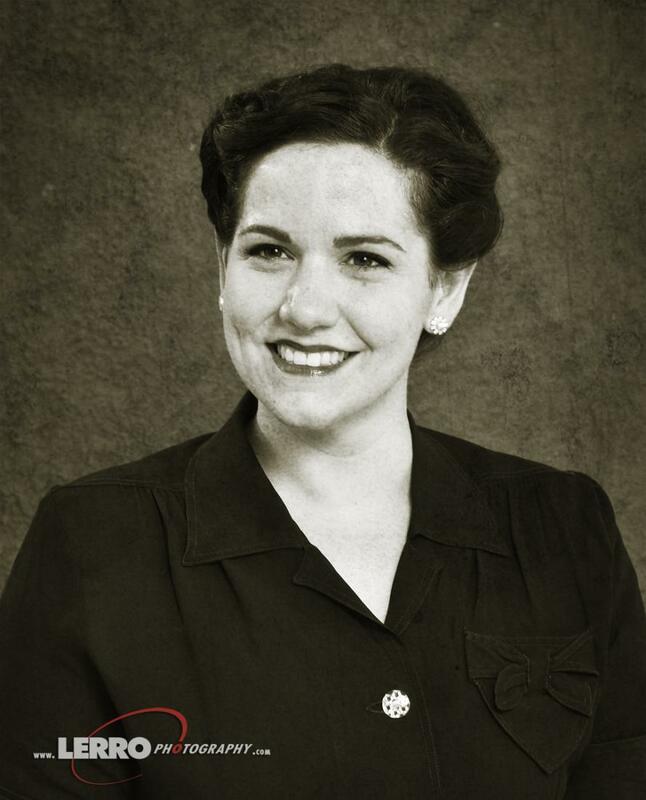 Sign up to get updates on upcoming workshops and tours!